Northeast Minneapolis is known as one of the “hippest” neighborhoods in the Twin Cities. It is full of exuberant characters, nightlife and a variety of tasty cuisines. Yeng Yang, manager of the Northeast Acorn Mini Storage location, interacts with and sees it all first-hand. 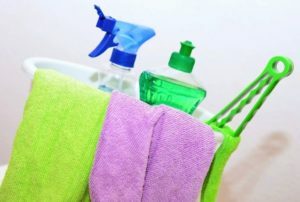 The Northeast facility is conveniently located near one of the busiest intersections in the neighborhood – University and Lowry, just blocks away from 94. Yang finds many nearby Acorn customers live in the surrounding high-rise apartments and comment on how nice it is to see the Acorn Mini Storage facility and their specific unit from their balcony or window. 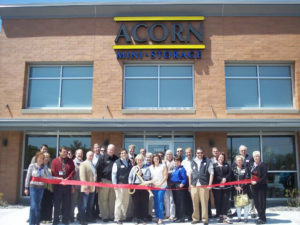 With a location nearby campus, this particular Acorn facility is frequently visited by University of Minnesota students. 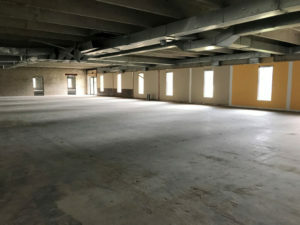 Yang says many underclassmen use small storage units to house beds, sofas and furniture during the summer making move-in day the following school year a breeze. Finding a chic restaurant serving quality meals in Northeast Minneapolis isn’t a difficult chore. A variety of cuisines and flavors are represented throughout this eclectic neighborhood and one emerging way to experience the abundance of tastes is visiting a local food truck. Food trucks are popping up everywhere and the Northeast Minneapolis Acorn Mini Storage facility is where many nearby food trucks call home. Utilizing the car and boat storage units food truck owners have a place to stay in Yang’s Northeast facility. But that’s not all – Yang says the Northeast Minneapolis Acorn facility is also home to another growing trend in the area Pedal Pubs. 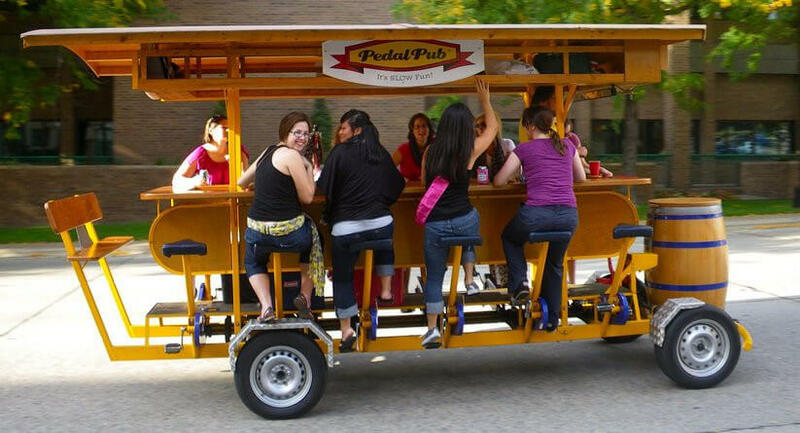 Pedal Pub owners love the 24/7 access they have to their storage unit as they operate until bar close and need a safe and secure location overnight. Yang’s Acorn Mini Storage is full of units big and small and the helpful manager provides two moving tips to all of Acorn’s clients: 1) utilize the height of your storage space by stacking boxes and 2) place bigger items like drawers, beds and sofas at the front of your storage unit – while loading a moving truck it’s common practice to take the bigger items first before additional boxes or oddly shaped objects. Give Yang a call at 612-788-6869 to learn more about the Northeast Minneapolis Acorn Mini Storage facility.